Having worked really hard for your CLAT exams, there are not many things to be said and done here. But then the most important aspect of actually giving your exam is coming up. Therefore, we would like to give you a few pointers so that you can get results in consonance with the hard efforts that you have already put in. • Stay Positive: Do not waste your time thinking over failure or success. The job you have in your hand is to study hard. Do your duty with dedication and have faith in your capabilities. Remember ‘God only helps those who help themselves’. Stay positive and work hard. Confidence and success would definitely come your way. Fill your OMR sheet properly: While this suggestion id given to all the students by their parents, elders, but it would still worthwhile to mention it here again. Do not make a mistake here. Read the instructions very carefully: CLAT is not known for giving you big surprise,s but it is always important to go through the instructions very carefully so as to ascertain the way in which the paper has to be attempted. Preliminary analysis of the question paper: It is an accepted fact that all students have their own preferences as to which section they would start with. But a preliminary analysis covering the following in the whole paper is also important. Go through the whole paper to check whether it contains all the questions, that nothing is missing and there are no mistakes in the printing of the questions. Try making a mental note of the questions or areas or sections with which you are comfortable and try to compartmentalize these areas as per your time. For example, someone who feels that he/she is reasonably good at Reading Comprehension and General Knowledge and bad at other areas like Logical Reasoning can classify them as under. Do not waste time in any one section: There are times when a student gets stuck in one section and are not able to solve questions there. It is very necessary to quickly move on to another section and not waste time. And finally, just maintain your cool and everything would turn right as per your expectations. 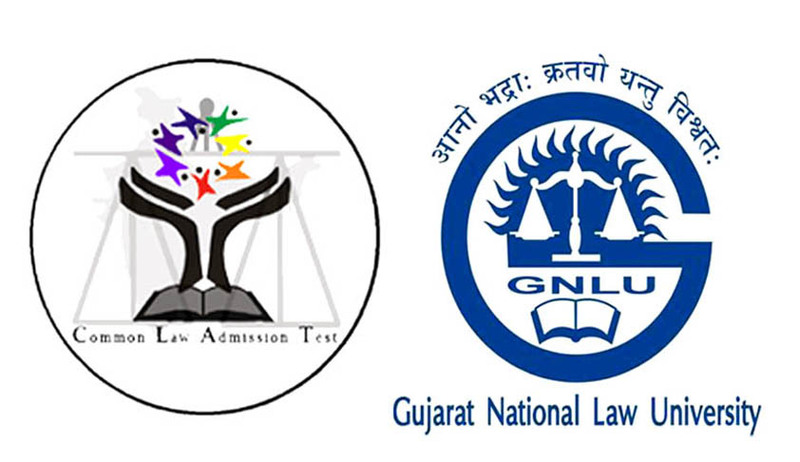 Read the Story "All you want to know about CLAT 2014" here. Amandeep Raj is a National Anchor, LST and also an alumnus of NALSAR, Hyderabad.